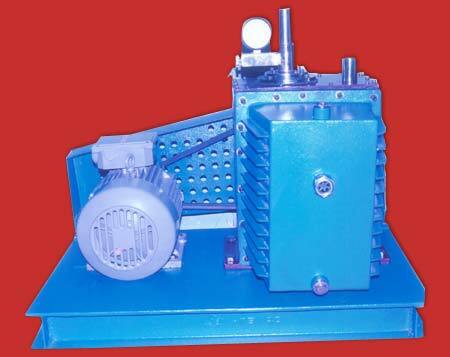 Photonix Scientific Corporation is one of the major Electrical Vacuum Pump Manufacturers in India. Our Motorized Vacuum Pump has numerous uses not just in scientific laboratories but in many other industries too. The Air Vacuum Pump manufactured too is of optimum quality and meets the international standards used in the laboratories. With our wide product range, we cater to the needs of every individual and every laboratory across India, USA and the Gulf countries. Pumps can be categorized according to their uses in the following three ways. Photonix scientific Corporation caters to the needs of all our clients and customers with regard to vacuum pumps.